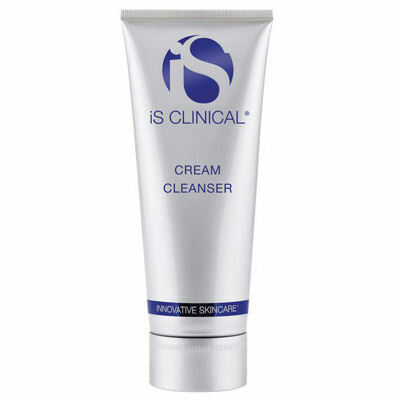 iS Clinical Cream Cleanser is a lightweight, moisturising cleansing cream formula that is powerful yet non irritating making it ideal for sensitive skin. 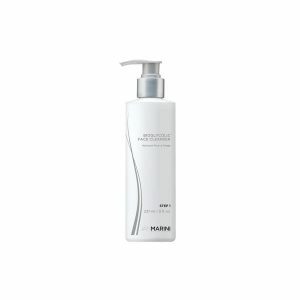 Contains an essential mix to cleanse while preserving and fortifying the skins natural barrier function. 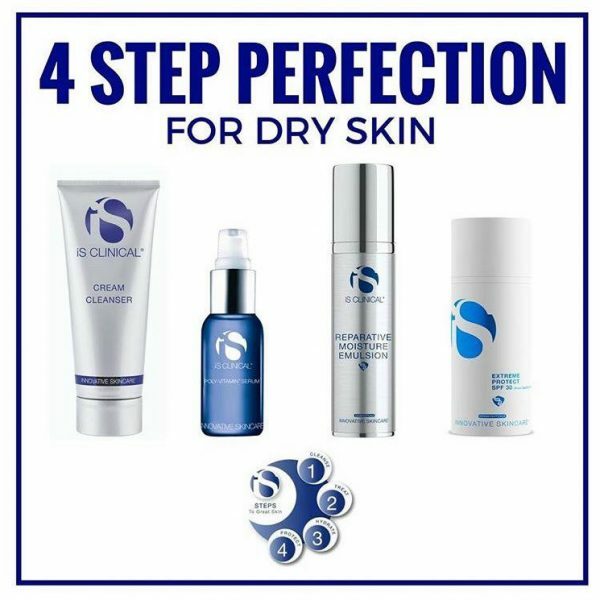 By selecting products from each of these four categories (Cleanse, Treat, Hydrate and Protect), you can create a complete regime that safely and rapidly improves your skin. 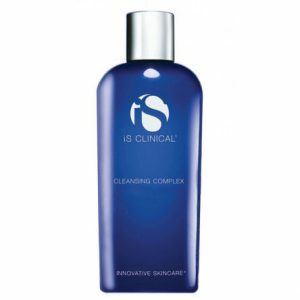 See why Hollywood is buzzing about iS CLINICAL products! Apply a moderate amount on each application, then simply wipe off or rinse off with water, can be used morning and night or as required. Carthemus Tinctorius (Safflower) Seed Oil, Glycerin, Squalane, Cocos Nucifera (Coconut) Oil, Ahnfeltia Concinna.